Enable engagement of industry partners by our clinical and research enterprises, in a user-friendly fashion to make the University of Arizona “partner of choice” among key corporate health care participants, ultimately enhancing the brand equity and competitiveness of the University of Arizona in tackling the big systems problems our modern university has opportunities to address. 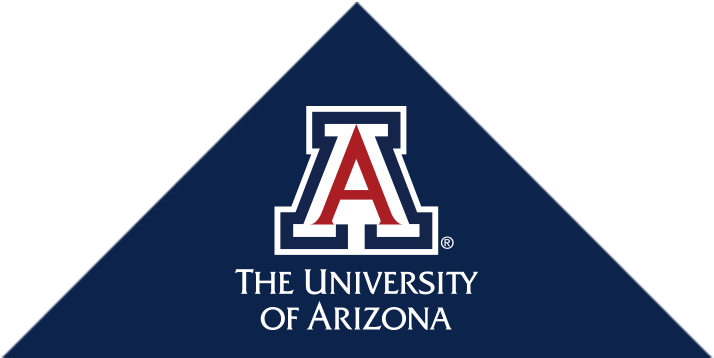 The Office of Biomedical Corporate Alliances supports external industry engagement on behalf of researchers and clinicians at the University of Arizona Health Sciences Center. We serve internal customers: faculty, and external customers: corporate partners.